The Superinvestors of Graham-and-Doddsville and Are Short-Term Performance and Value Investing Mutually Exclusive? In print for almost 70 years, this classic seems to suggest that even as the world changes, the core principles of value investing remain constant over time. Benjamin Graham was Buffett’s mentor and a Wall Street pioneer in an era before shareholders’ rights and fundamental analysis were commonplace. Many of the concepts he popularized, such as margin of safety, dollar-cost averaging, Mr. Market, and separating volatility from risk, are foundational to value investing today. 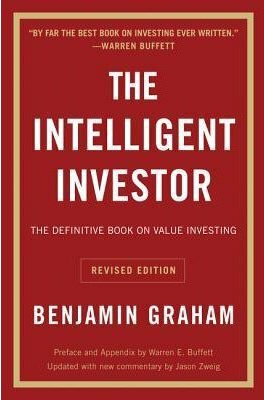 Graham believed that absolutisms are impractical – no company, sector, or type of security is inherently superior because price determines the attractiveness of any investment. We certainly agree. 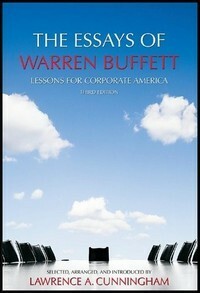 By compiling segments from 50+ years of Berkshire Hathaway shareholder letters, this book provides an excellent introduction to Buffett’s investment philosophy. Through subject-specific chapters, Buffett opines on a broad range of favorite topics including business fundamentals, decentralized management, foolhardy M&A, accounting shenanigans, capital allocation, and the complexity of boardroom incentives. His unparalleled ability to cut through noise and focus on what truly matters yields an efficient and readable investment text, full of pithy slogans applicable to business and life. ​In a world where we are overwhelmed by competing demands on our time, Cal Newport helps us understand the importance of getting into a deep state of thinking and working. 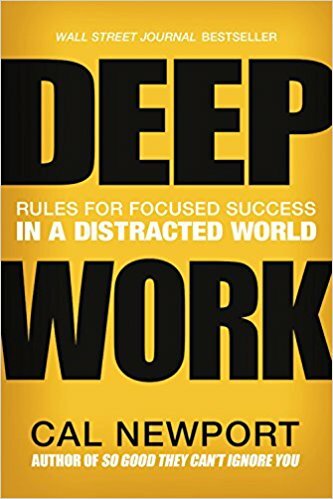 Myriad books discuss the perils of a distraction, but Deep Work sets itself apart by examining the science behind distraction and how we can overcome it in order to accomplish our most important tasks. The reader will begin to treat the finite resource of time with increased vigilance. 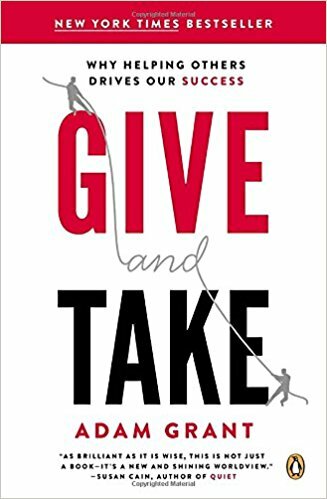 One of Wharton's top-rated professors, Adam Grant believes most people fall into one of three categories: takers, matchers, or givers. Whereas takers strive to get as much as possible from others and matchers aim to trade evenly, givers are a rare breed of people who contribute without expecting anything in return. He goes on to show that these styles have a substantial impact on success. 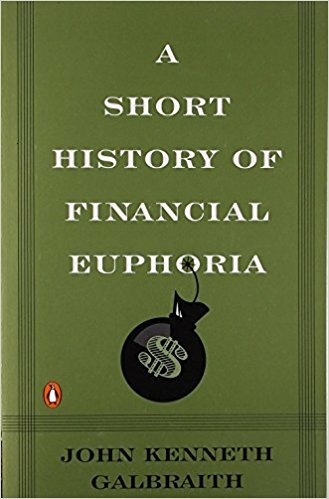 Short History of Euphoria is a walk through the history of financial markets’ follies beginning with tulip mania in the 17th century and weaving through different global markets to more modern day episodes. The excellence of this book is in its simplicity. Author John Kenneth Galbraith reminds us that “this time is different” has been a constant chorus of over-exuberance throughout the course of financial history while the reality is that investment principles endure across time, culture, and geography. 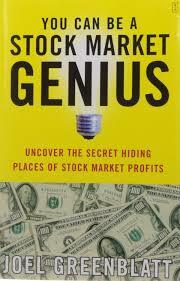 Joel Greenblatt is considered by many to be the father of modern-day special situations investing. His book You Can Be a Stock Market Genius offers an introduction to the more niche corners of investing—spin-offs, rights offerings, recapitalizations, etc. The clarity with which Greenblatt highlights the risk and potential reward of investments in a multitude of different disciplines is a good reminder that investing at its core is about finding mispriced opportunities. 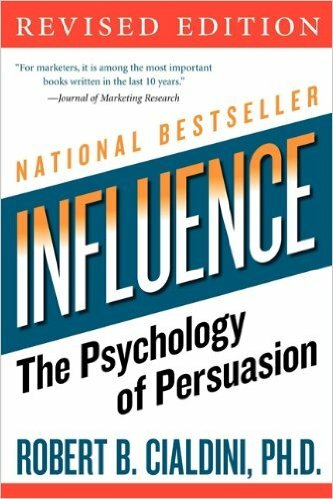 Through carefully designed case studies and experiments, Robert B. Cialdini illustrates the irrationality of the human mind and applies empirical rigor to behavioral topics like reciprocity, commitment, social proof, and liking bias. Familiarity with a range of mental heuristics allows for more conscious decision-making in both personal and professional life. 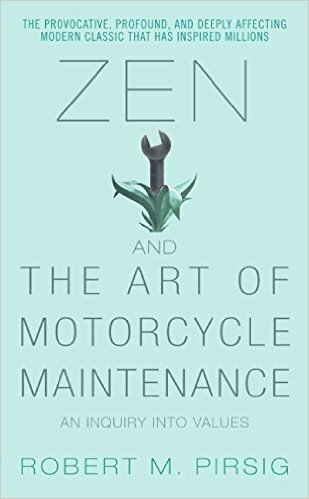 Zen and the Art of Motorcycle Maintenance is a philosophical journey exploring the identification of quality and the importance of achieving balance between emotional and rational thought. A few key lessons include how inertia can foster innovative insights, how gumption can fuel efforts to continuously improve, and how too much gumption can prevent an individual from developing a sensitivity to quality when they see it. “Rigid thinking” is the ultimate barrier to recognizing quality.